“College and career readiness” is a common phrase used to describe a desired level of achievement for success after high school. The challenge lies in differentiating between readiness for college and readiness for career. It’s time to really think about what ready for college and career truly means. ACT research has resulted in a clear understanding of the various academic factors that combine to make up readiness in a variety of settings. More simply, education and work readiness is a continuum. Using data from the ACT Test and ACT WorkKeys, researchers developed a scaled framework to link college and career readiness. We’re ready to help you determine how ACT® Workforce Solutions can benefit your institution. Fill out the form to have a conversation with ACT about implementing the NCRC into your PLA program. 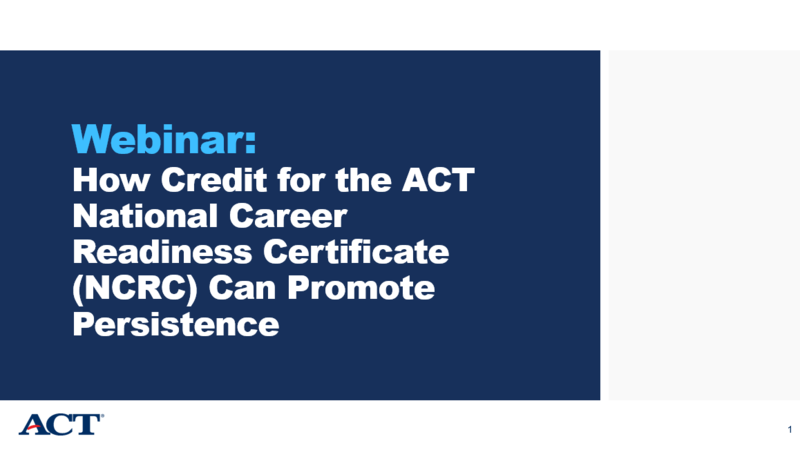 What are the ACT® College Readiness Benchmarks? Our newsletters are tailored to K12 Educators/Administrators, Counselors, Higher Ed Professionals and Workforce Professionals. Sign up to receive the FREE newsletter(s) of your choice. Mary LeFebvre is a Principal Research Scientist for ACT Policy. 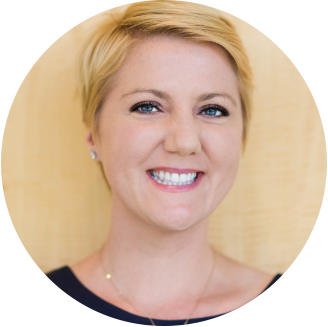 Her primary focus is researching national workforce policy issues, competency supply/demand analysis, program evaluation, and K-Career transitions. Prior to joining ACT in 2010, Mary was the Workforce Research Manager at the Missouri Economic Research and Information Center within the Missouri Department of Economic Development where she provided occupational research, analysis of talent development systems, policy evaluation, and coordination of public and private organizations for business retention research and planning. Mary has an MS in Industrial/Organizational Psychology from Christopher Newport University and a BS in Psychology from Missouri State University. 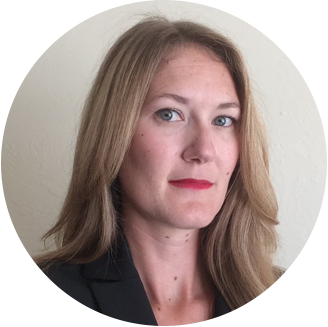 Krista Mattern is the Senior Director of Validity and Efficacy Research at the ACT. She has been at ACT for 5 years. Before coming to ACT, she was a Research Scientist at College Board for 8 years. She graduated with a PhD in Industrial and Organizational Psychology with a minor in Quantitative Psychology from the University of Illinois, Urbana-Champaign in 2006. Her research interests focus on predicting education and workplace success through evaluating the validity and fairness of cognitive and non-cognitive measures. She is also known for work in evaluating the efficacy of learning products to help improve intended learner outcomes. She has over 80 journal articles, book chapters, research reports, and books either published or in press.